Reduce Cube Size and Minimize Packaging Material with Small Diameter Tubes. 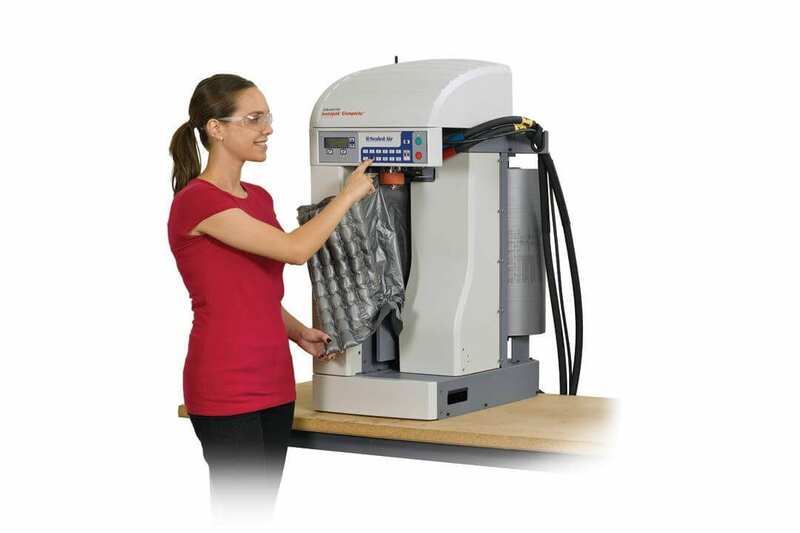 The Instapak Complete® foam packaging system from Sealed Air creates Continuous Foam Tubes (CFTs) and foam filled bags. 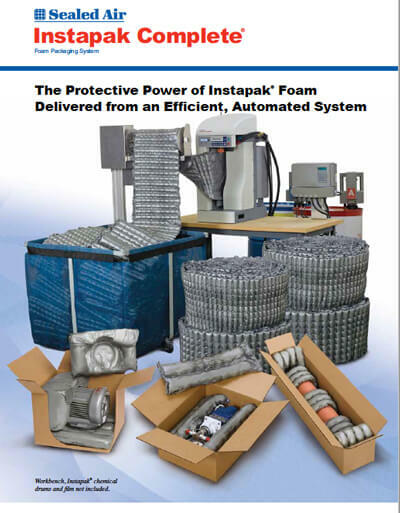 The system uses a range of Instapak® high-performance packaging foams that provide superior protection with minimal foam usage. 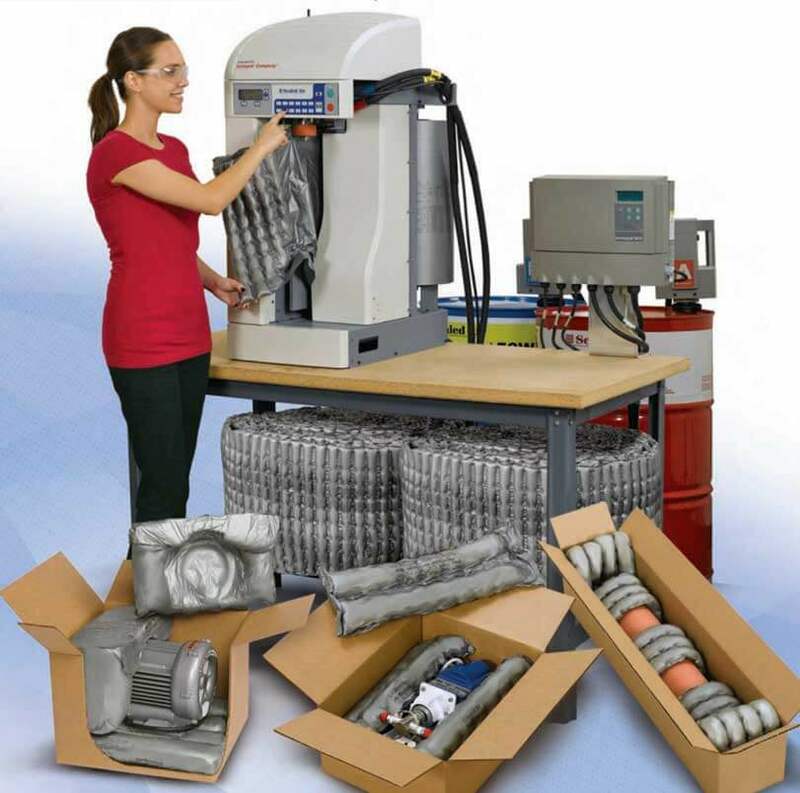 A compact design, customizable programming and just-in-time accumulation capability makes the Instapak Complete® system a perfect fit for any size packaging operation. advancements that improve on our Instapak® CFT technology. Our optional accumulator/ roll winder attachment feeds Instapak® CFT material into a cushion bin or winds it into easy-to-use rolls, for later use or delivery to multiple workstations. These tubes can then be distributed to decentralized workstations or stored for peak usage.